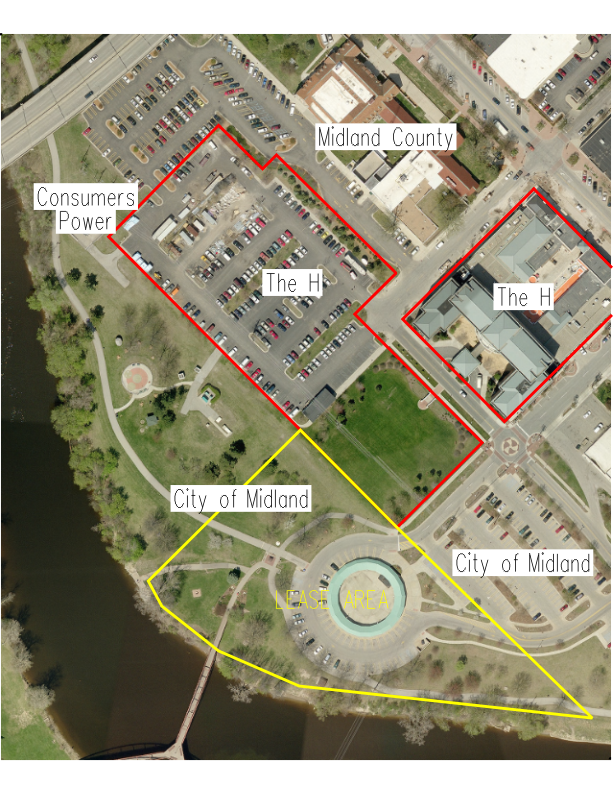 ﻿The Midland Edition of the Run Michigan Cheap Series will consist of a 1/2 marathon, 10k and 5k. Located behind The H Hotel, Please don't park in the red areas. Park in the lot next to overpass. Thank You. 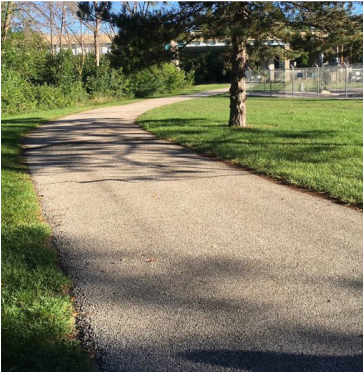 The course will follow the Pere Marquette Rail-Trail. Packet Pickup is Day of Race. 3.5 hour race time cut off. Due to limited parking, carpooling is encouraged. No dogs allowed in race. ​Porta Johns at start/finish area.